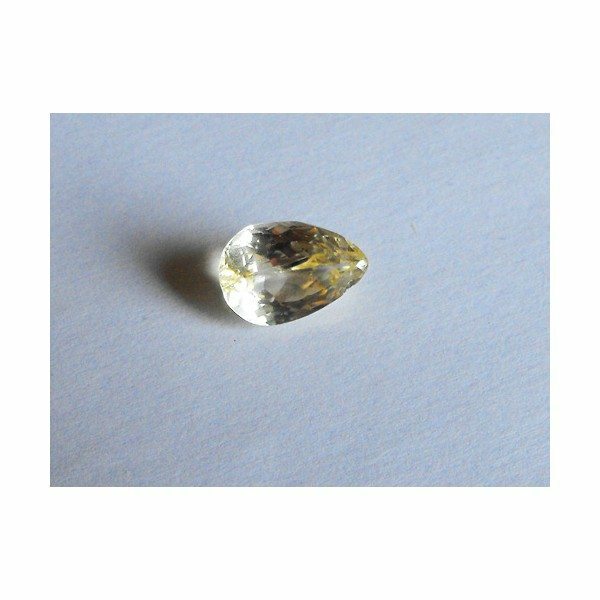 Natural yellow spodumene loose gemstone for sale online, totally genuine and untreated, earth mined in Afghanistan, this gemstone comes in a nice pear shape, with well proportioned size, good polish and luster. 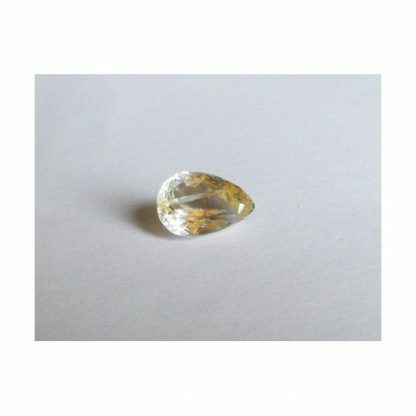 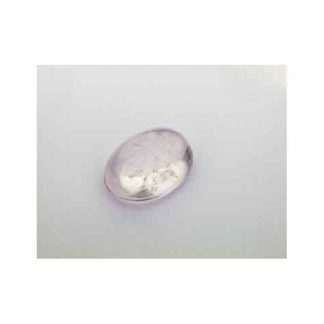 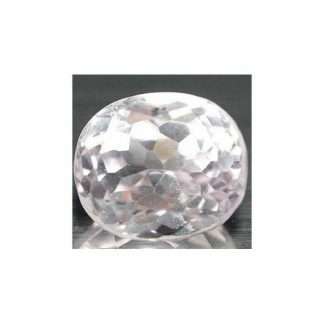 This colored gemstone show an attractive pale yellow color hue, with uniform saturation and medium light tone, this natural and untreated yellow Kunzite spodumene present a nice luster and clarity with inclusion (visible feather) into the crystal. 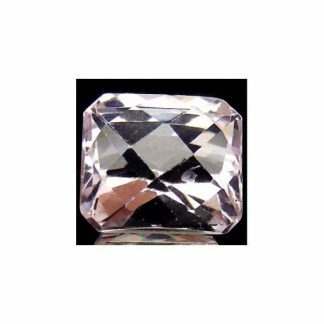 Spodumene is the main mineral family which includes popular gemstones like Kunzite (the pink variety) and Hiddenite (the yellow variety), is considered a durable stone with an hardness from 6 to seven on the Mohs hardness scale. 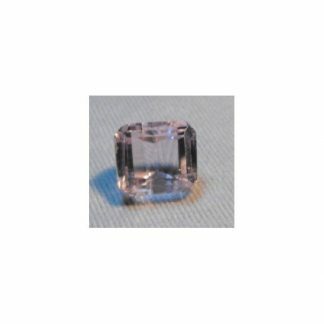 Dimensions: 14.1 X 9.6 X 6.8 mm.